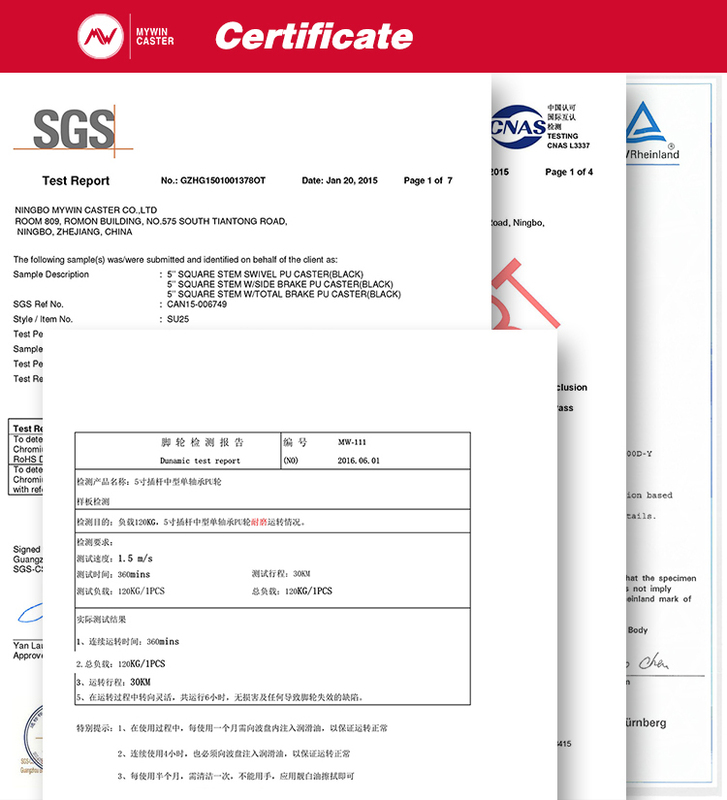 Our company guarantee all the bracket material is stainless steel 304, which correspond with international standard with anti-oxygen, water-proof and corrosion resistance. 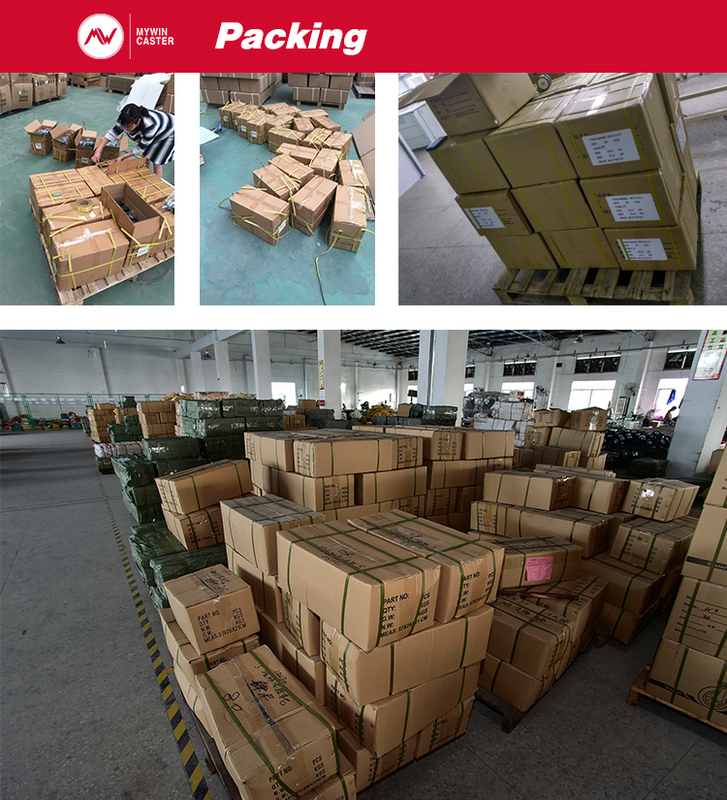 The load capacity is large enough to satisfy different transport quantity. Therefore, this caster series is affordable with quality assurance. 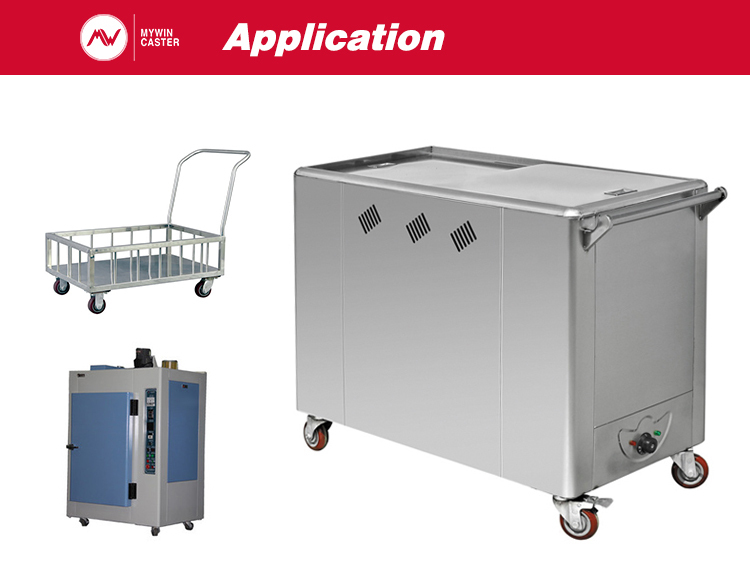 Application: medical equipments, food industries, seafood processing and chemical industries. Looking for ideal Braked Plate PA Swivel Caster Manufacturer & supplier ? We have a wide selection at great prices to help you get creative. All the Plate Braked Swivel PA Caster are quality guaranteed. 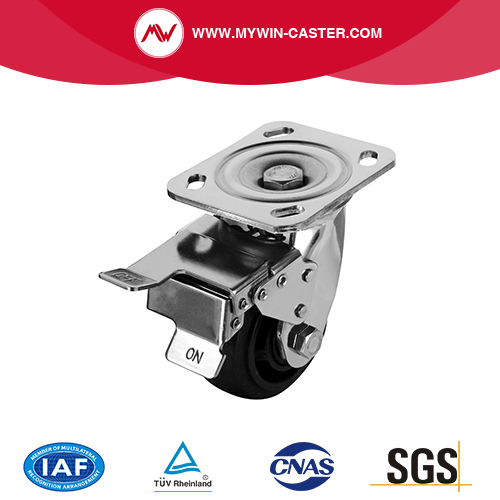 We are China Origin Factory of Braked Swivel Plate PA Caster. If you have any question, please feel free to contact us.